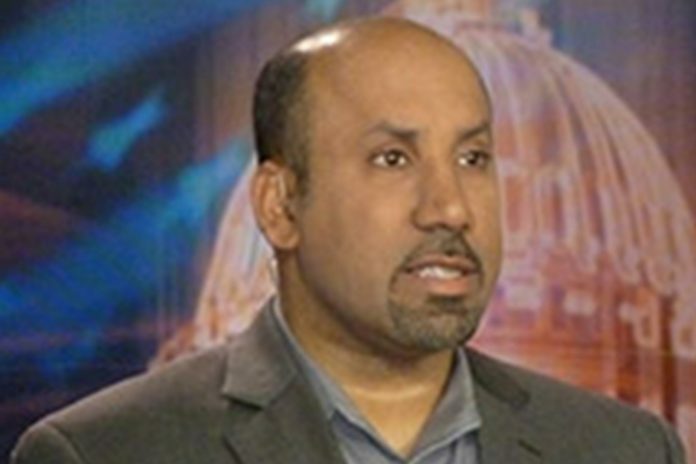 Saudi dissident and Arab Gulf political analyst Ali Al-Ahmed of the Gulf Institute joins Chilly Pete and Newsweek’s staff writer Cristina Lee Maza to dive deep into the grizzly killing of Saudi Arabian journalist Jamal Khashoggi. What will be the political and economic fallout from this assassination with the Trump administration as well as with neighbors in the Persian Gulf? To fully understand the motivations and calculus that went Khashoggi’s killing, Ali Al-Ahmed paints the larger picture of the new Saudi Arabian leadership including Crown Prince Mohammed Bin Salman, who allegedly orchestrated the killing that has spurred on a crisis within the Kingdom.